Food and lens: Southwestern Fiesta Rice And Chicken. Southwestern Fiesta Rice And Chicken. 3-4 cups water or stock.. 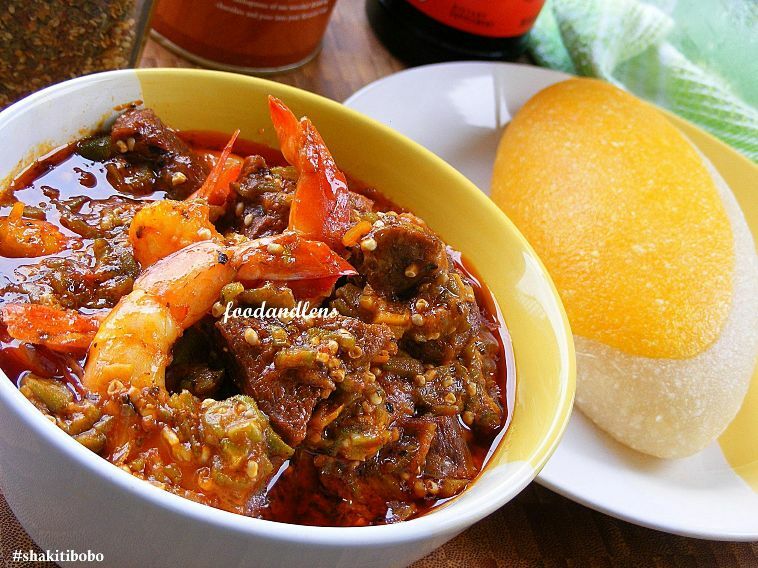 Combine ingredients in a pot and cook for 30-45 minutes or till done. Or cover and bake in a heated oven and bake for 20 - 30 minutes or till done. 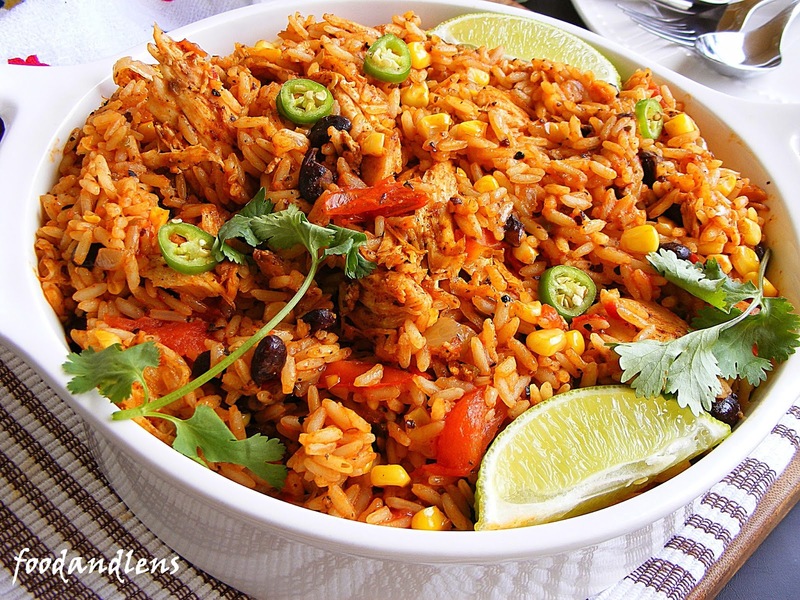 Let rest for 5-10 minutes before serving..
Labels: Southwestern Fiesta Rice And Chicken.